Meetings with Volunteers can take many shapes, and are setup to discuss any number of topics. 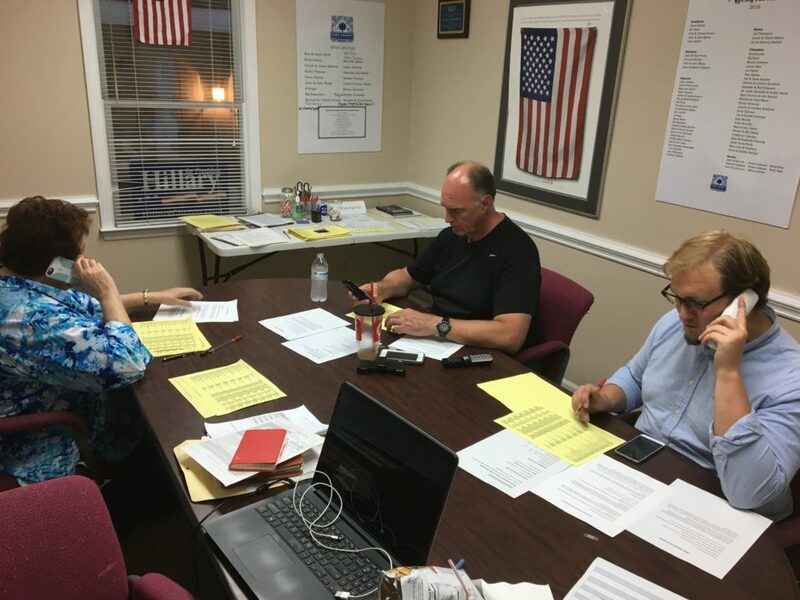 Generally, these meetings are setup in order to provide volunteers with the materials that they need in order to participate in Phone Banks, to canvass constituents, or register people to vote. 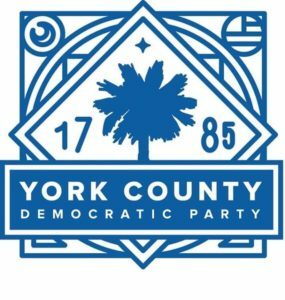 Volunteers are an important part of the process of democracy, and the SCDP does a great deal to use the volunteer workforce to help get the message to the voters, and to expand the voting base. The time, frequency and locations of these meetings varies to a great degree. Click here to visit the Volunteer page or click here to see our calendar of upcoming events, including volunteer activities. What: Meetings of volunteers and coordinators where Volunteers are given assignments, and logistical details of the activities are shared. Participation: These meetings are open to any parties that are interested in volunteering.